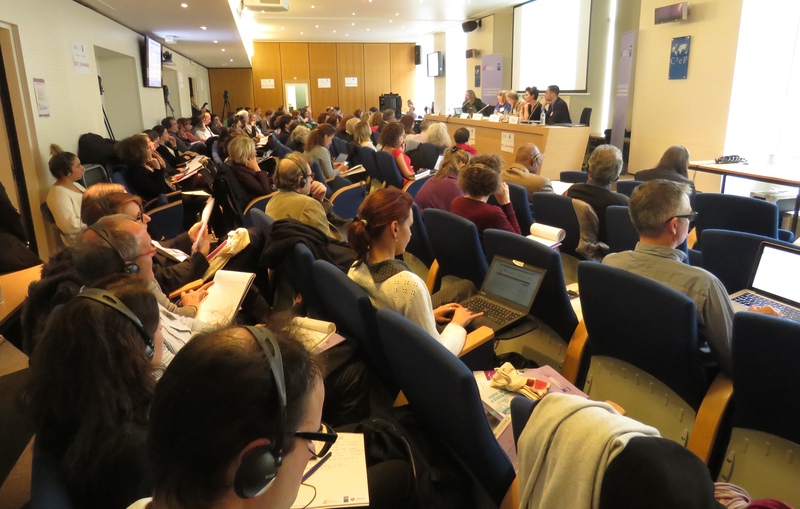 Cnesco and the Centre international d’études pédagogiques (Ciep), in partnership with the Centre de recherche en éducation de Nantes (CREN), organised an international comparisons conference entitled “Prevention and intervention: how to effectively deal with early school leaving?” (November 2017). Policies against early school leaving, implemented continuously for a number of years now, have had results: the rate of early school leaving has markedly declined in France. This decrease can be seen in academies throughout France, regardless of the rate of early school leaving prior to policies and practices designed to fight it, every académie managed to decrease its prevalence. Nevertheless, there are still significant numbers of young people who leave school without any qualifications. Extraordinary and costly measures must therefore be taken to identify these young people and to offer them a “second chance”. Better, though, to work to prevent early school leaving with targeted actions for at-risk students, than to focus on bringing them back to school after the fact. This video was produced by Canopé Grand-Est. In 2016, around 450,000 young people between the ages of 18 and 24 years old had neither graduated from upper secondary school nor attended school during the past four weeks, down by 100,000 compared to 2006 (DEPP-INSEE). The social cost of dropping out of school per person throughout the life cycle is estimated to be 230,000 euros (BCG, 2012). In France, 11% of 15 year-old-students responding to the PISA survey admit to having voluntarily skipped an entire day of school during the previous two weeks.